A Must See! !This Beautiful 4 bedroom Home is Located in the Southwest. Featuring A stunning Master with fire glass fireplace, walk-in Closet, W/shower&Tub combo. Kitchen+Island granite counter-tops. 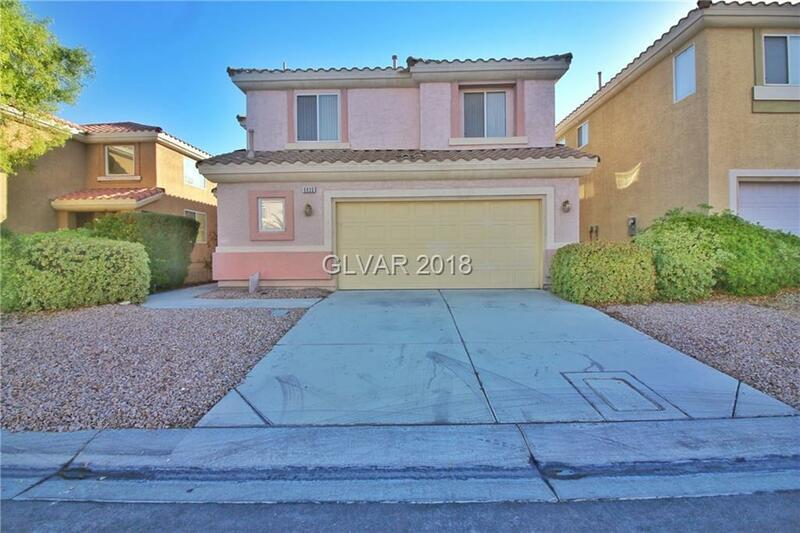 Formal living room, Family Room W/entertainment center, formal dinning room, Fresh paint DS, New Stove, New Dishwasher, all appliances are included+washer/Dryer. Tiles downstairs+carpet upstairs. Minutes from Freeway, water park, shopping,and schools. Directions: From 215, W On Sunset, L On Quarterhorse, R On Maule, R On Purple Star, R On Tulip Trestle, L On Baby Jade Ct, House On The Right!